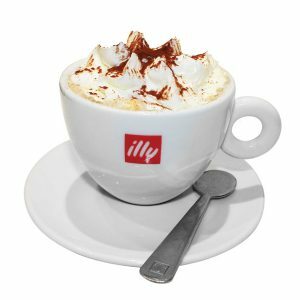 The Eataly stores have lots of themed cafés and counters, where you can enjoy fresh, traditional Italian food on the go: savoury specialities such as salamis and cheeses, truffles, sandwiches and wraps, desserts and pastries, ice cream and Nutella dishes, all accompanied by a nice coffee from Gran Café Illy or a drink from the Juice Bar. 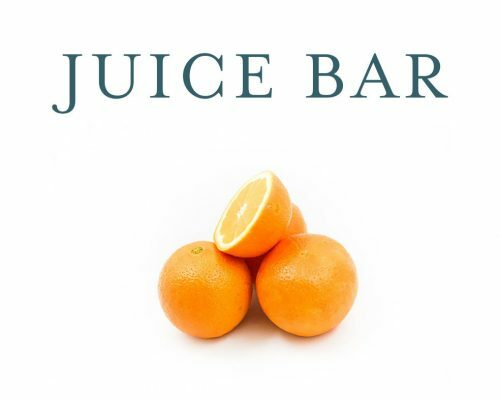 You can choose from a variety of colourful fruit juices, smoothies and non-alcoholic cocktails made fresh on the spot at our Juice bar. 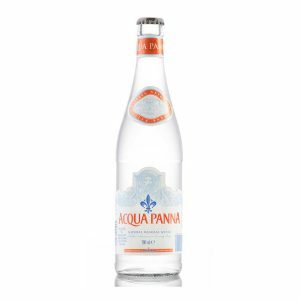 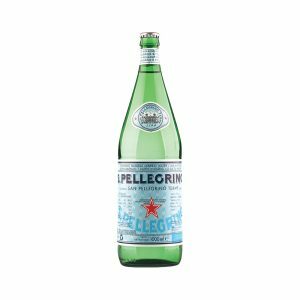 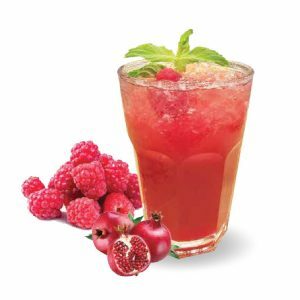 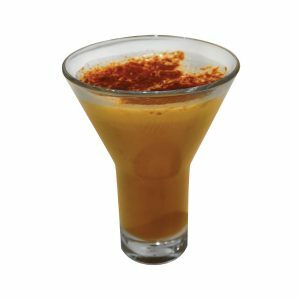 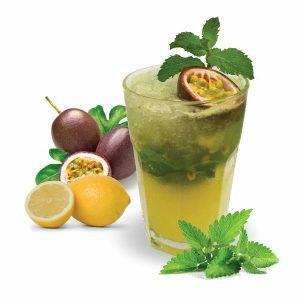 Full of flavour and nutritional properties, these beverages are made with seasonal fresh fruits and vegetables that have been carefully selected and grown while respecting nature and the highest of quality. 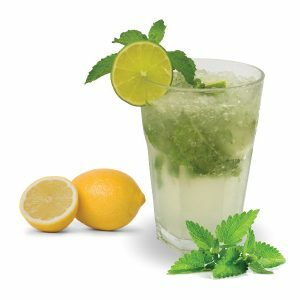 And that’s not all: our Juice Bar also has soft drinks, beverages and tea to suit all tastes. 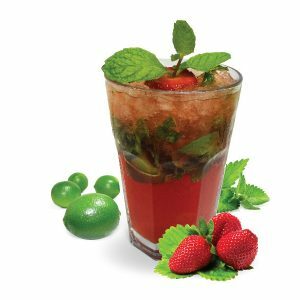 Pineapple with basil leaves, green lime, cherry tomato and soda water. 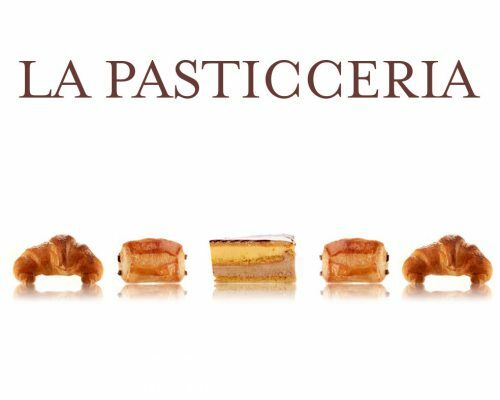 Luca Montersino, with his prestigious healthy pastry shop Golosi di Salute, has been working with Eataly since the beginning. 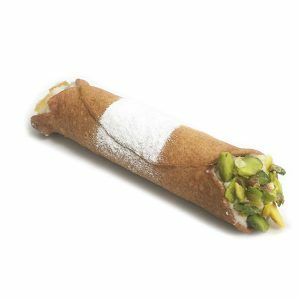 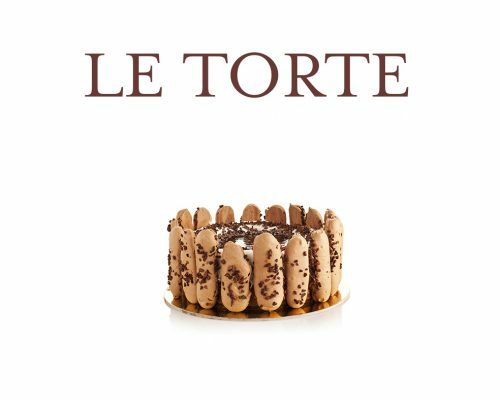 In his creations, absolute deliciousness is combined with a moderate use of sugar and the total absence of synthetic ingredients. 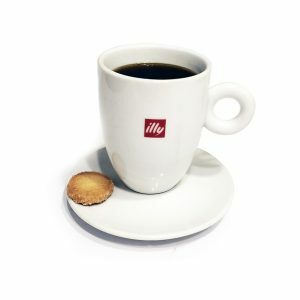 Luca will accompany you on a fantastic tour of Italy among rich regional specialties that express, even in the art of pastry making, the beauty of Italian biodiversity. 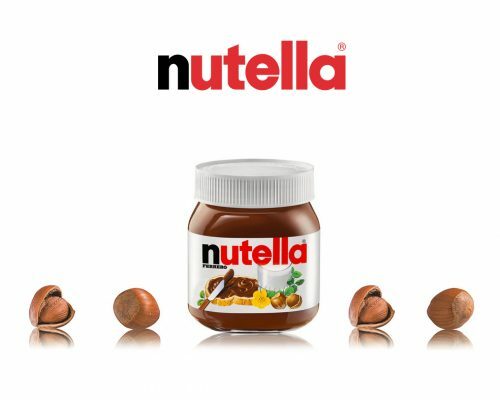 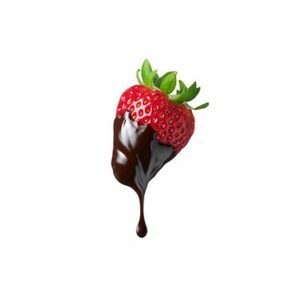 Nutella® and Eataly are iconic brands of Italian gastronomy which share a common philosophy based on high-quality food, and are inspired by a rich heritage rooted in family tradition. 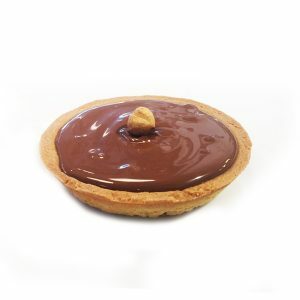 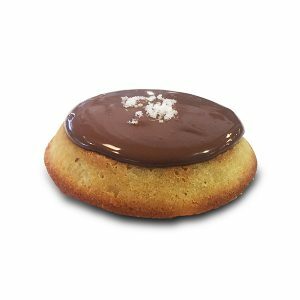 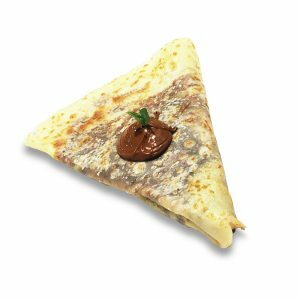 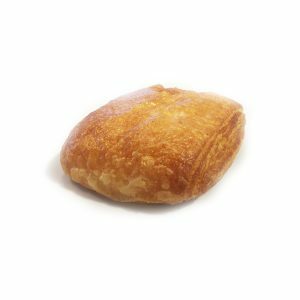 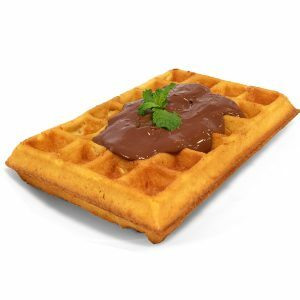 They have decided to join forces and invite you to discover and experience the creative use of the world-famous hazelnut and chocolate cream in croissants, crêpes, biscuits and much more. 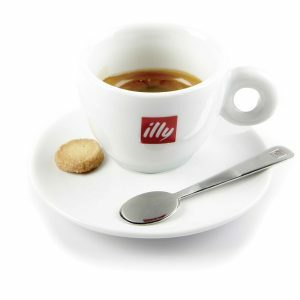 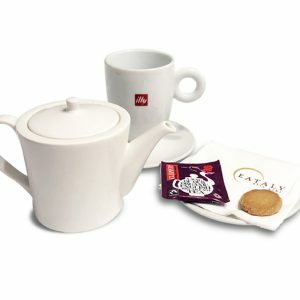 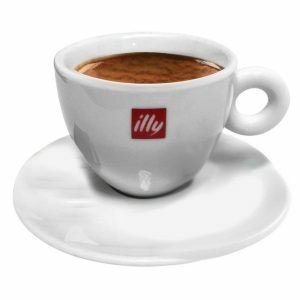 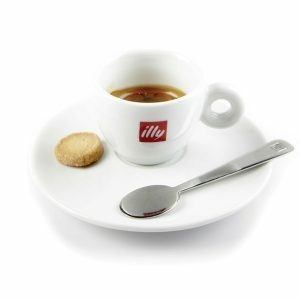 Illy is an Italian coffee excellence known for the quality of its products. 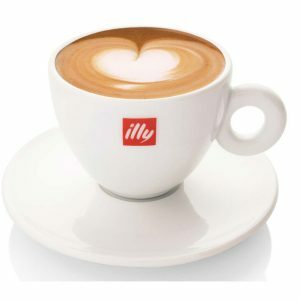 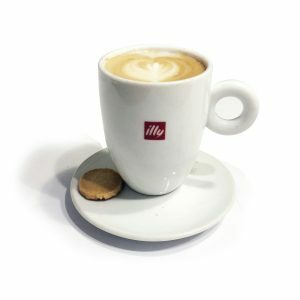 Illy coffee has a unique taste and is the result of attentive and passionate selection of the best crus from all over the world: Central and South America, Africa and India. 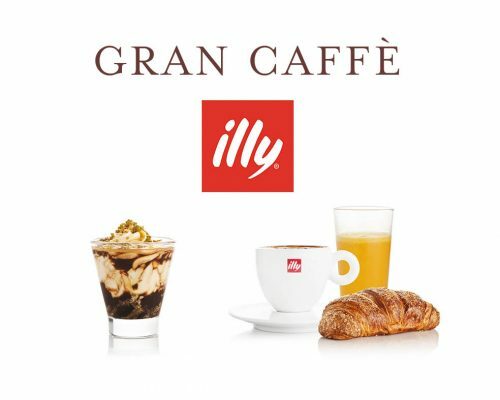 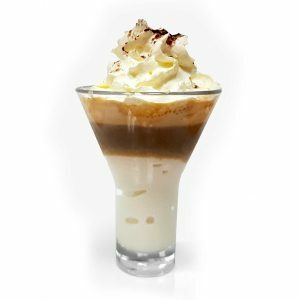 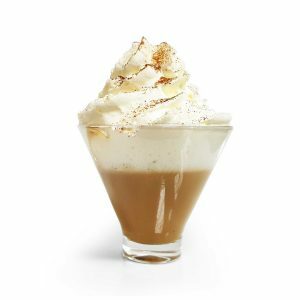 At the Gran Café Illy you’ll find irresistible traditional and specialty coffees: come taste them while enjoying delectable desserts like cakes, croissants and petit fours. 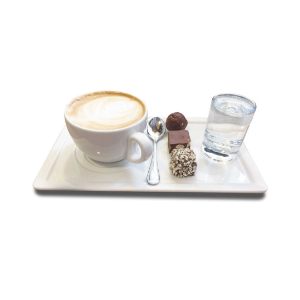 Now enjoy pairing your favourite coffee with our praline collection! 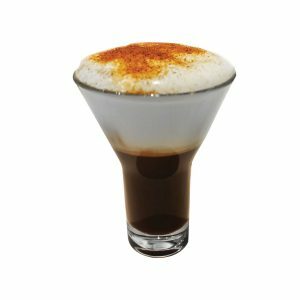 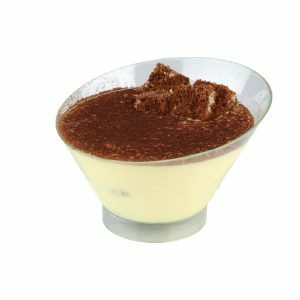 A bottom layer of cold chocolate topped with a slightly sweetened Illy espresso frappe. 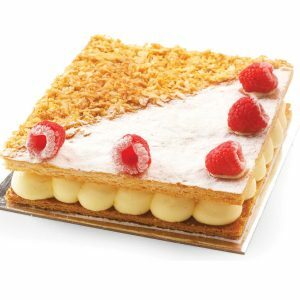 Layers of pleasure! 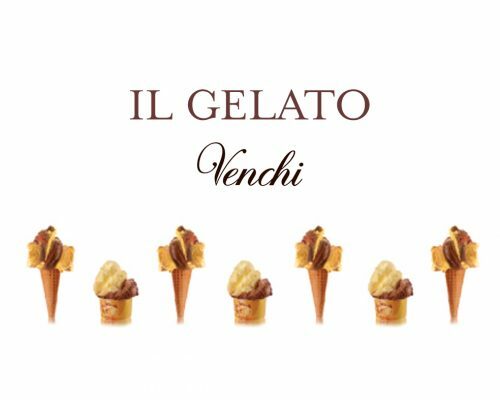 A paradise for gourmands run by Venchi: one of the most famous chocolate factories in Italy with over a century of experience, and also known for its Gelato; a Gelato made with carefully selected, natural and simple ingredients: fresh milk and cream, fresh fruit, sugar, eggs, real Piedmont hazelnuts (PGI), Bronte pistachios and of course, Venchi chocolate. 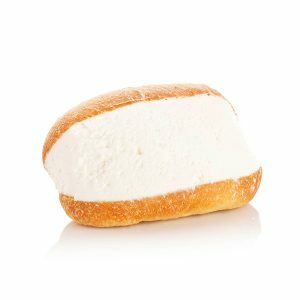 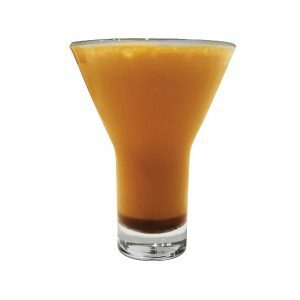 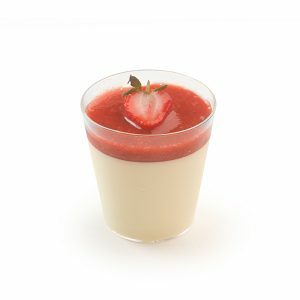 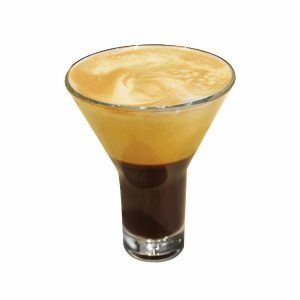 The result is an intense, natural, creamy but light flavour. 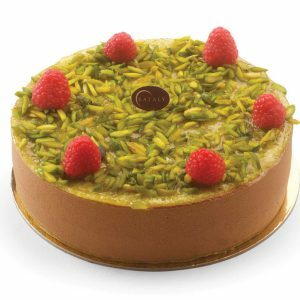 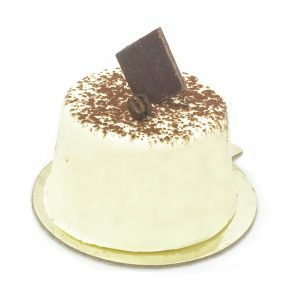 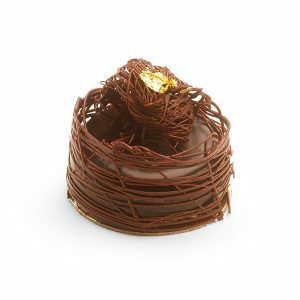 Come and discover our selection of cakes. 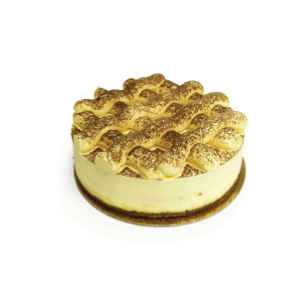 You will be crazy for them if you have a sweet tooth. 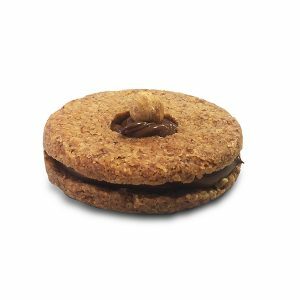 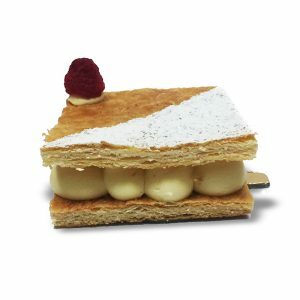 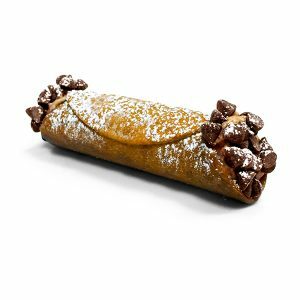 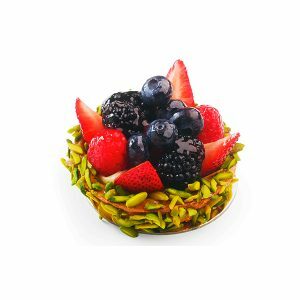 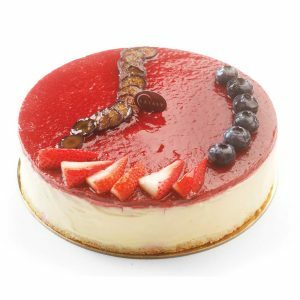 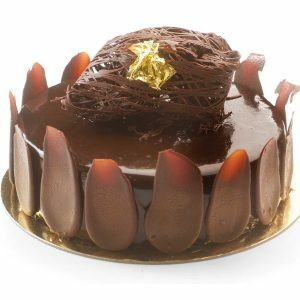 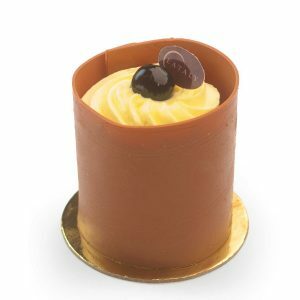 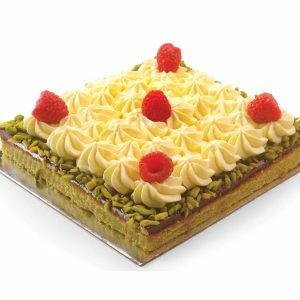 But even if you like to watch your figure and your health, they are actually made by the alternative pastry chef Luca Montersino without hydrogenated fat, dyes and refined ingredients. 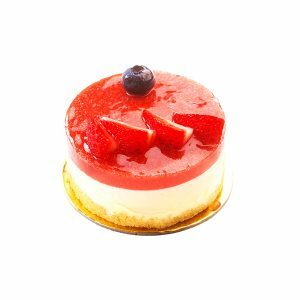 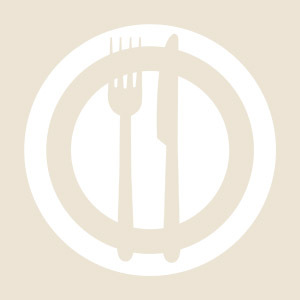 Come and taste the cakes: your taste buds and your body will love them!